best lawn in your street! 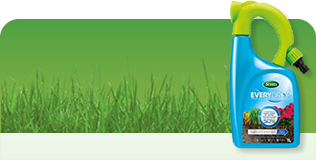 We provide a regular Lawn Weed and Feed treatment service for all lawns - big or small. 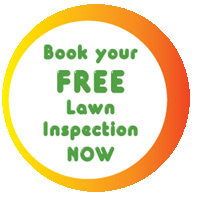 Our specialist Lawn care operators will keep your newly laid lawn looking great or transform your weedy grass into a luscious green lawn, adding to the value of your home and your lifestyle. 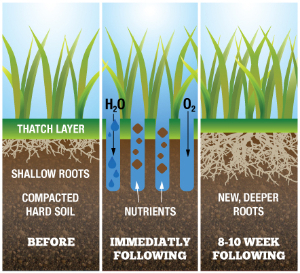 Be the envy of your neighbours with a healthy, lush green, weed free lawn! Pimp my Lawn has been looking after our lawns for over a year now. In that time the lawns have gone from scrappy and reasonably weed infested to consistently green and healthy. I would thoroughly recommend them and hate to think what our lawns would look like without them.